Through the JumpStart program, WSU Tech offers college options for high school students to take transferable general education courses and career and technical education classes during high school. Andale High School offers its students the unique opportunity to attend WSU Tech during their high school career beginning as early as their junior year. Students will be able to attend either the morning block (8-11AM) or the afternoon block (12-3PM). Students will earn 3 Andale High School credits while attending WSU Tech for either block. Due to the WSU Tech block program structure, students will take the AM block in place periods 1-3 or the PM block Periods 4-6 & Seminar. With this structure, it is imperative that students understand both the WSU Tech course schedule and the Andale High School schedule to prepare their schedule to best fit their needs and requirements. 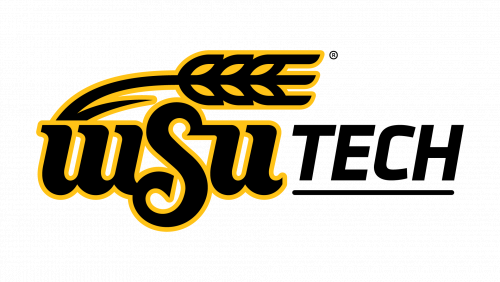 First, students who are interested in participating in the WSU Tech Jump Start program must visit with Mr. Joly in the counseling office to discuss their interest. Once a student has been approved to take courses through WSU Tech they may begin the enrollment process. Students will also be required to complete the Jump Start Enrollment Form provided below or given out by the High School Counselor. Jump Start enrollment forms must be submitted before or at the time of testing to either your Counselor or to your WSU Tech high school admissions specialist. Students may submit a free application for admission to WSUTech. AHS students will receive 3 credits for successful completion of the WATC semester curriculum. If a student should, for any reason, fail to complete or be removed from the WATC program, they will receive a letter grade of “F” for 3 credits at Andale High School and be ineligible for all KSHSAA activities. Students will also not be allowed to re-enroll at Andale High School courses during their previously scheduled WATC block and therefore will not be permitted to be on AHS campus during that time. Any WATC course a student takes during the summer between Junior and Senior year will not count towards Andale High School credit but can/will count for college credit.